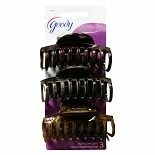 Shop Goody Suzy Claw Clips Assorted (3 ea. 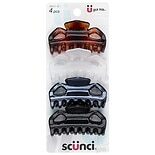 )3 ea. 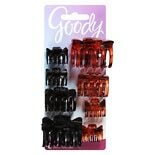 Shop Goody Darla Claw Clips Assorted Colors (12 ea. 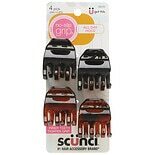 )12 ea. 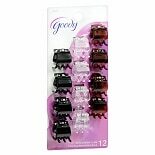 Shop Goody Sharon Claw Clips Assorted (8 ea. )8 ea. 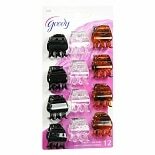 Shop Goody Erica Claw Clips (12 ea. )12 ea.